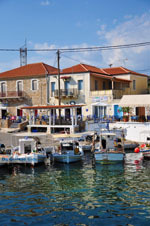 Aghios Nikolaos - Messenia. 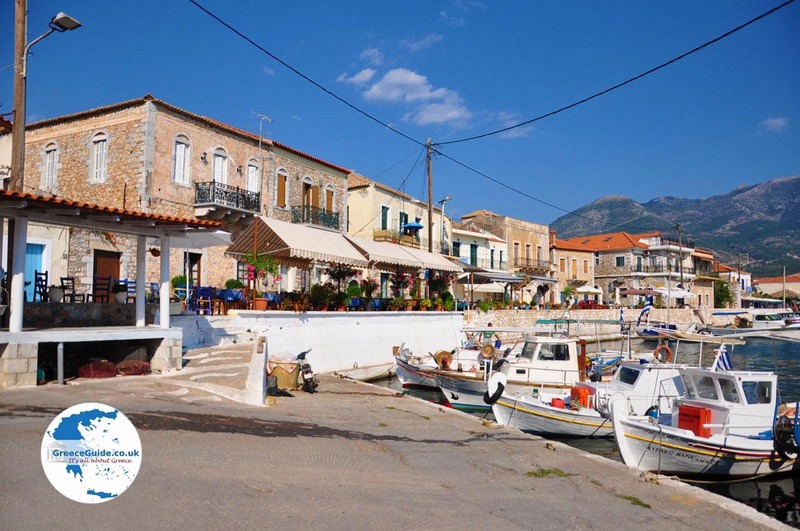 Aghios Nikolaos is a picturesque fishing village in the southeast of Messinia, Peloponnese, Greece. 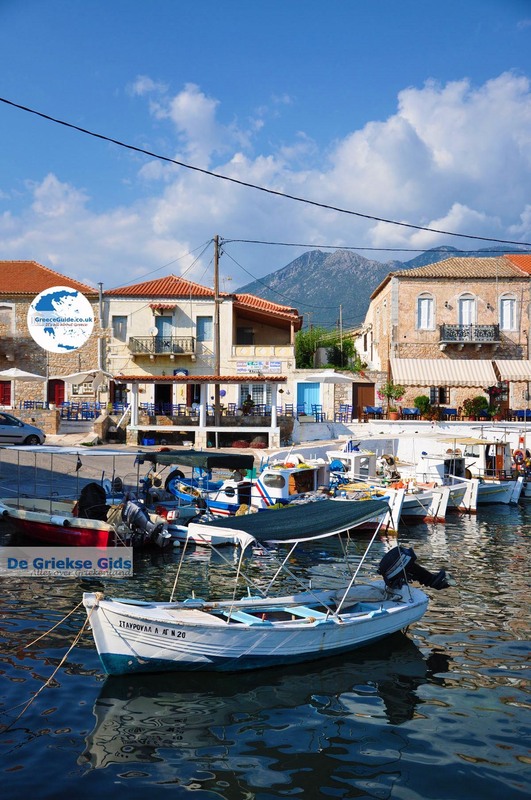 It is located about fifty kilometres from Kalamata reachable by car within an hour. 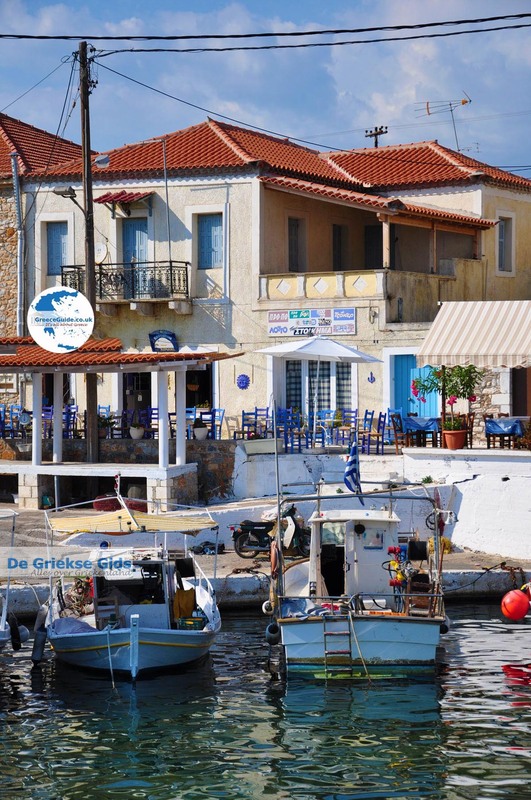 This charming village has a small harbour where many fishing boats and tourist boats moor. 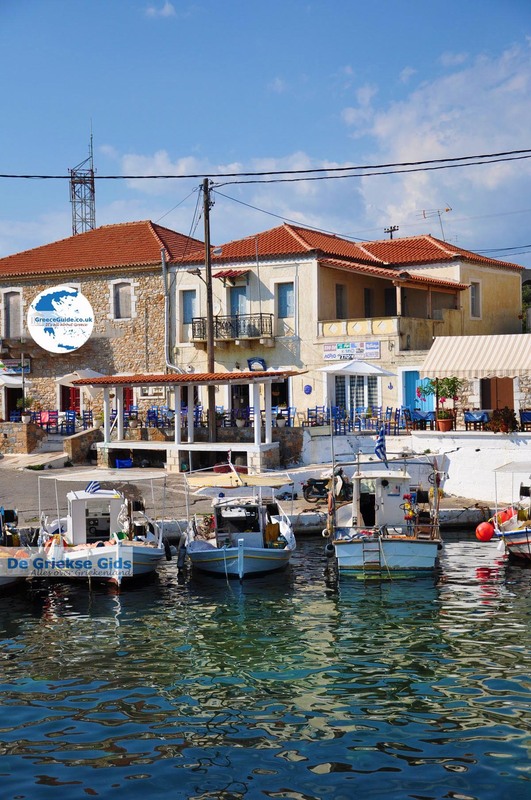 At the harbour are many nice terraces of restaurants and cafeterias. 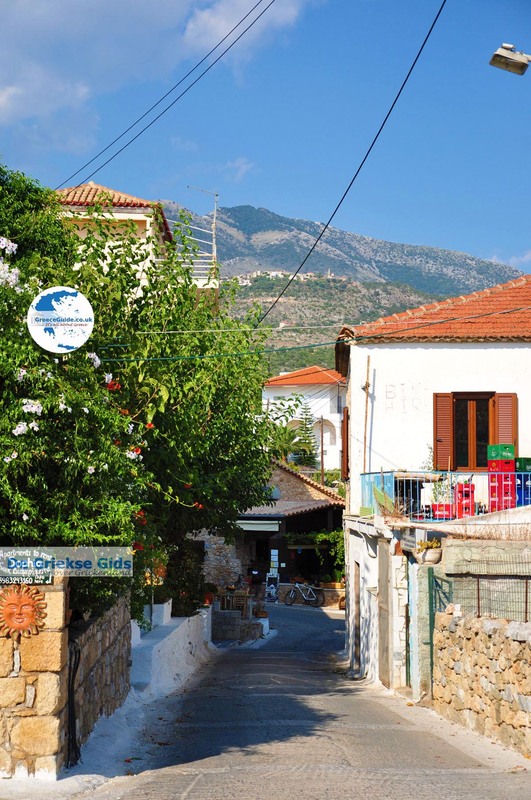 The colourful stone houses with orange roofs with in the background the Taygetos mountain are beautiful. 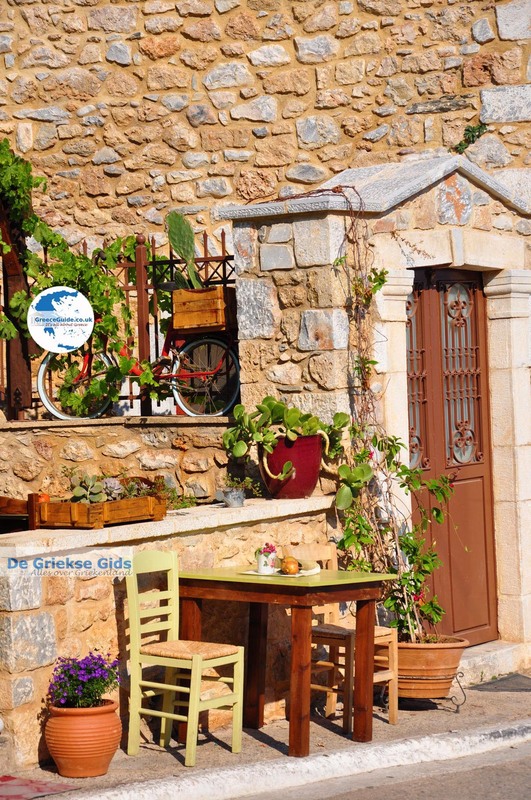 Although Aghios Nikolaos nowadays receives many tourists, it has been built in a traditional, authentic style and is preserved well. 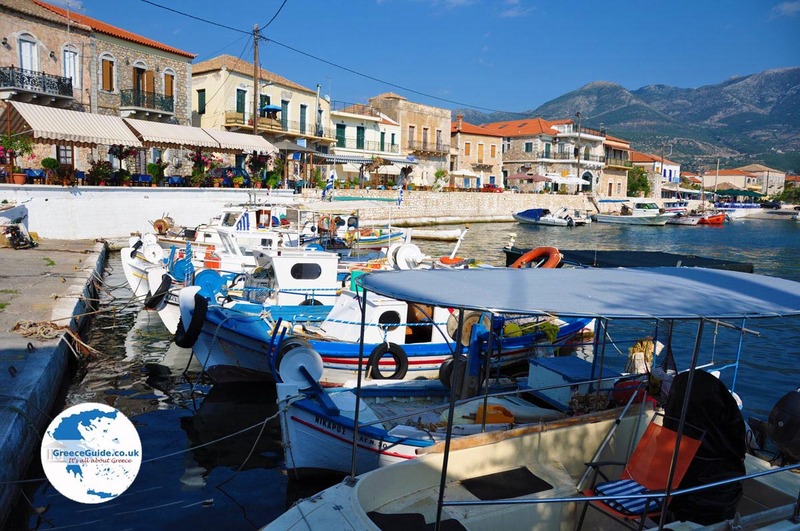 For a swim you need to go three kilometres further north, towards the beautiful beach of Stoupa or south in the direction of the Pantazi beach and the seaside resort of Agios Dimitrios. 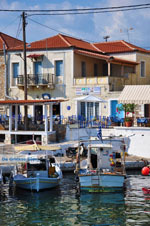 In Agios Dimitrios one can see the tower of Captain Christea. 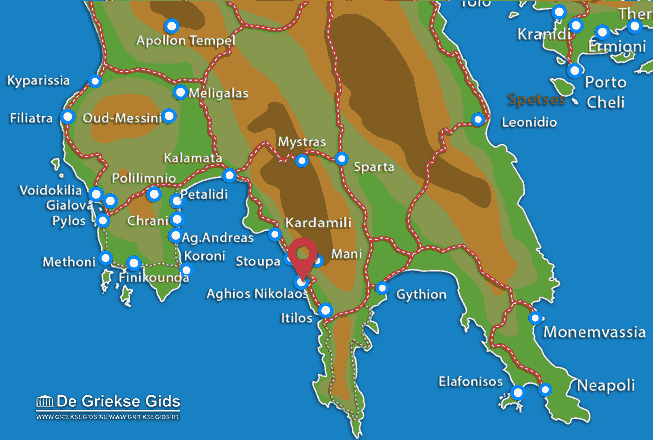 In Katafygi that little further south, you can see beautiful rock formations and a cave. 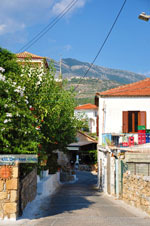 Something higher is the village Eleochori. 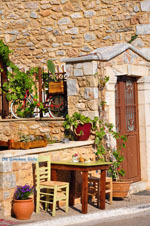 From here you have a beautiful view of the gulf of Tepeni. 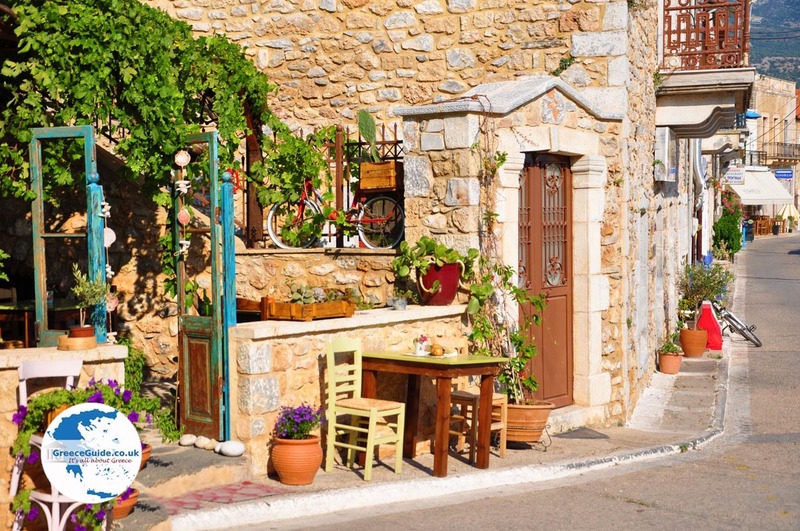 A nice traditional village is Platsa, six kilometers southeast of Aghios Nikolaos. 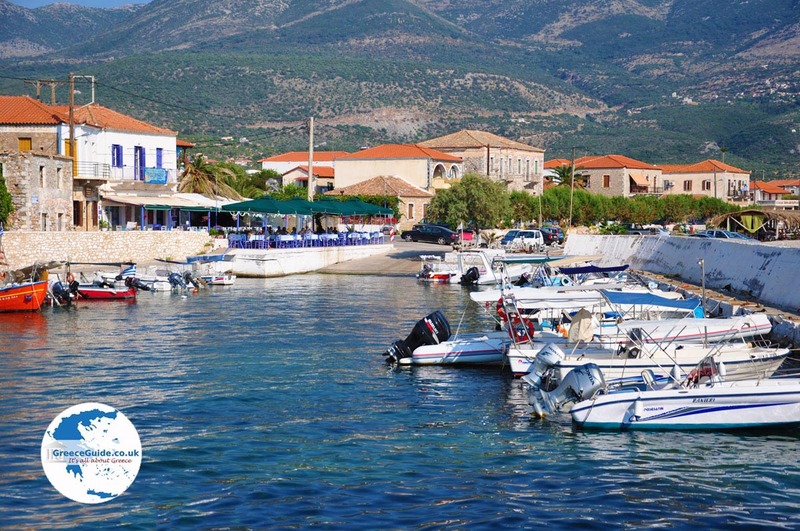 From here you have n amazing view over the towns of Aghios Nikolaos and Stoupa. 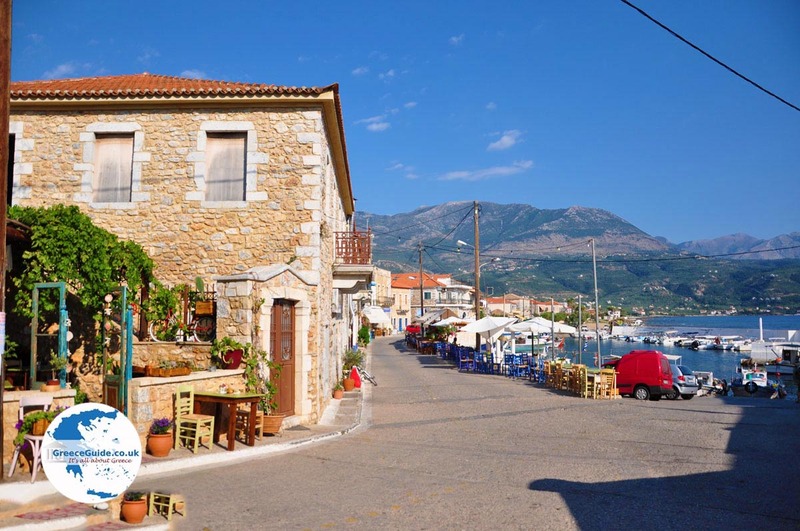 Messenia: Where on the map is Agios Nikolaos located?